get moreinformation 513-615-1517call or text personal tourschedule it! 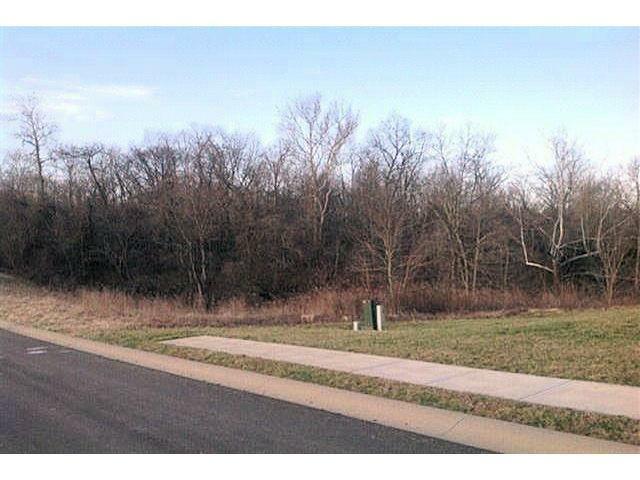 North Dearborn Rd to Henderson to Olde Orchard Dr.
Olde Orchard Subdivision w/over 60 building lots to choose from. Country living and affordable housing focused on its rural appeal characterizes the growing crossroads of Bright. This beautiful community located atop the scenic hills of SE Indiana has been transformed from a rural farming community into a bustling and vibrant escape for city workers seeking a more pastoral and scenic setting for their homes. Bright is located approximately 40 miles west of Cincinnati, and is within 30 minutes of the Greater Cincinnati/Northern Kentucky International Airport. The community dining, shopping and worship thrives at the intersection of State Line Road and Salt Fork Road. Nearby Dearborn County Hospital in Lawrenceburg serves the county's medical needs, in the midst of a $38 million construction project improving the hospital to meet growing population demands. Hospitals in Cincinnati are a half hour drive away. Groceries and basic necessities along with a few restaurants, and shopping are at the heart of this snug city. Shopping sprees include a convenient half hour drive east to Cincinnati's malls, or other nearby Dearborn County towns. Gardening, fishing, numerous parks and the slow pace of country life focus on recreational sports and high school activities, and nearby river attractions. A spacious branch of the Dearborn County library acts as a community focus offering reading and leisure activities. Bright Meadows Park has playgrounds, ball fields and sports access.